The OOZ will officially be out in the world (all 19 tracks of it) next Friday, October 13th. 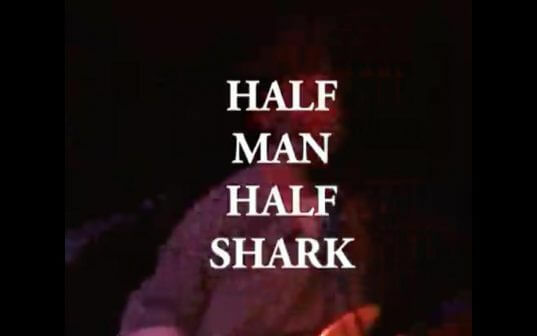 You’ve already heard “Czech One” and “Dum Surfer” and this morning we have “Half Man Half Shark” to share. The visual for the new song has live footage by John Gittens, Nigel Rubinosa, Reuben Bastienne-Lewis. Editing and animation by Theo Chin. Also find tour dates below, many of which are sold out.